"These extracts may be frightening to those who are already afraid." 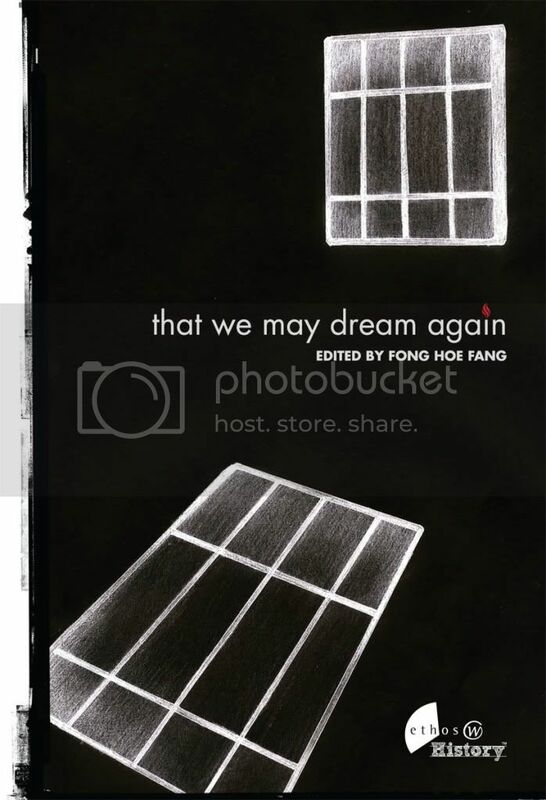 The following is a review of the book, That We May Dream Again, by Ms Chee Siok Chin in March 2009. The book is a collection of writings by several former Internal Security Act detainees, including some of those who were detained in 1987, about their time during detention. That We May Dream Again. That’s the title of a collection of brief accounts written by ex-detainees of the Marxist arrests in 1987 by the Internal Security Department. It is a thin book that one should be able to finish reading in a couple of hours. However, it took me three days to complete it. It wasn’t that I had to plod through it and it certainly was not that the accounts were dull. It was more because after almost each chapter, I found it difficult to move on for the experiences suffered by the detainees were heart-wrenching. It was not easy to read about how some of my fellow Singaporeans were used, bullied and persecuted by our own Government. These extracts may be frightening to those who are already afraid. But for those who are tired of the bullying and the lies perpetuated by this Government, this compressed book offers us hope and encouragement to stand up to injustice and oppression in our own country. Read the full review here on the Singapore Democratic Party website.